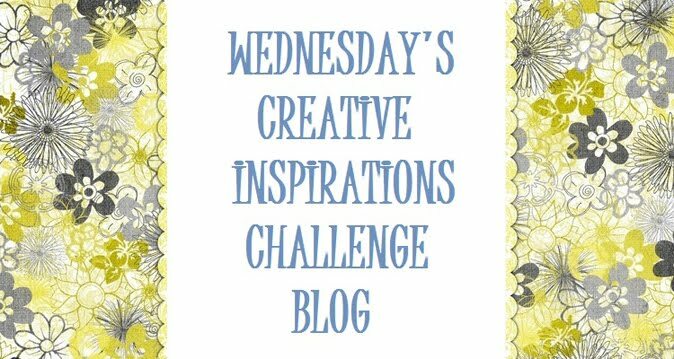 CREATIVE INSPIRATIONS: Challenge 130 - Let's Celebrate! Challenge 130 - Let's Celebrate! It has reached that point in the month again where one of my Teamie's get's to choose the Challenge theme! 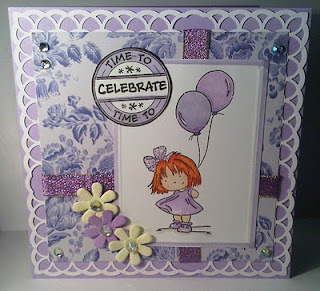 This month it is the turn of MONA and she has chosen the theme of Let's Celebrate! We also have 2 Prizes for 2 Lucky people up for grabs this week! 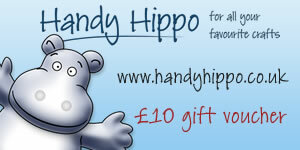 HANDY HIPPO are also offering to every one of you a 10% Discount when you buy anything from their store. Simply put in the code CINSPIRATIONS when you are at the checkout. Please remember there are a few rules you should follow before entering the Challenge, if they are not followed we will remove your entry. Happy to be able to participate in another CI challenge. Wow! 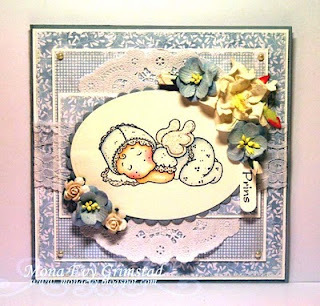 the DT's Cards are all Stunning! Thanks for great challenge! Thank you for the challenge and for the great examples by DT members. www.bolavita.fun Agen Judi Online Sepak Bola Online Terbaik dan Terpopuler di Indonesia yang sudah berdiri lama ! Menyediakan segala jenis taruhan online ... Minimal deposit 50ribu saja .. Challenge 130 Winners & Top 3! Challenge 131 - Colour Scheme! Challenge 129 Winner & Top 3! Challenge 128 Winner & Top 3! Challenge 127 - Winner & Top 3!